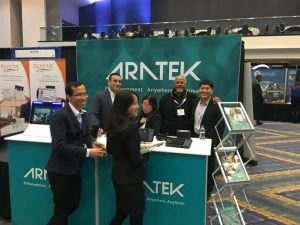 Technology 4 Solution’s Founder and President Edgar Zorrilla recently traveled to Washington, D.C. to attend the Connect:ID conference and visit with our Chinese technology partner, Aratek. 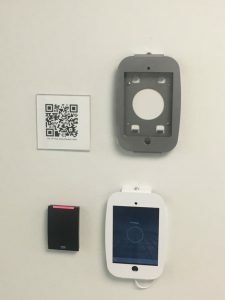 In the past four years, Connect:ID has become a premier world event dedicated to identity technology and its implementation in the digital, mobile, and physical spaces. 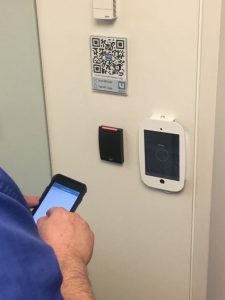 As governments, companies, and consumers start to acknowledge the importance of identification, the challenges of providing natural seamless biometric integrations coupled with increased trust and security are prevalence the in industry. 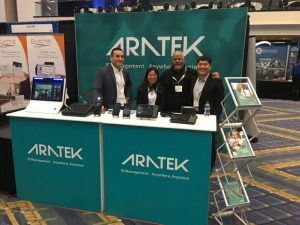 While at the conference, Edgar had the opportunity to accompany Aratek at their booth showcasing mobile biometric devices, as well as interact with other players such as Find Face Security, Princeton Identity, Telpo, and even IBIA, the International Biometrics + Identity Association. 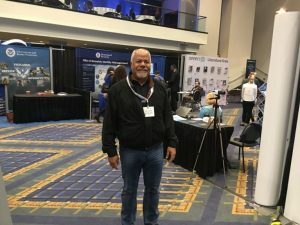 In addition to the exhibition, meetings in D.C. between T4SS partners and contacts revolved around the use of identification for robust data solutions. In meeting with MicroStrategy based out of Virgina, T4SS was delighted to talk about the intersection of mobility and analytics. MicroStrategy’s digital credentials management system, “Usher” combines the comfort of mobility with the security of identity authentication. It was great to hear about this solution’s implementation across vertical markets and applications. Our D.C. visit was truly a great experience in learning about new and existing technologies related to our portfolio and global goals. 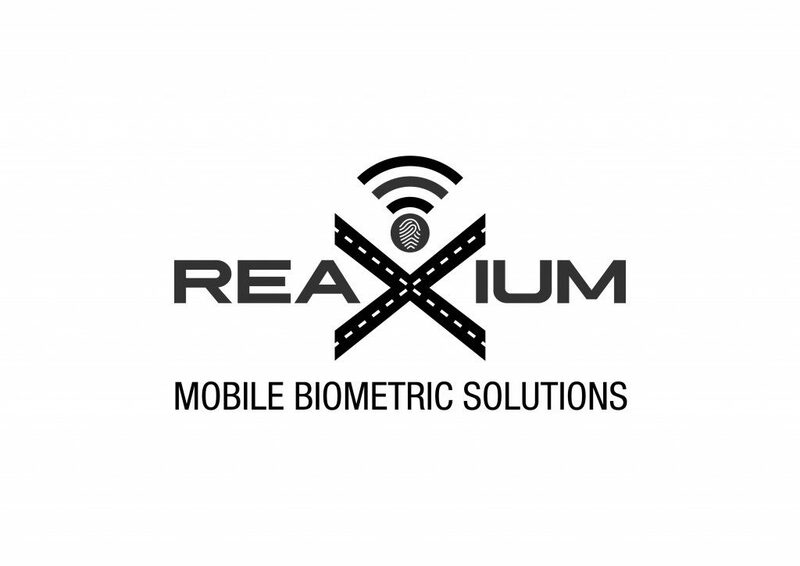 Follow Technology 4 Solutions and ReaXium !